Sustainably managed and environmentally friendly, this attractive timber is highly sought after for its hardwearing nature, beautiful tones and luxury finish. 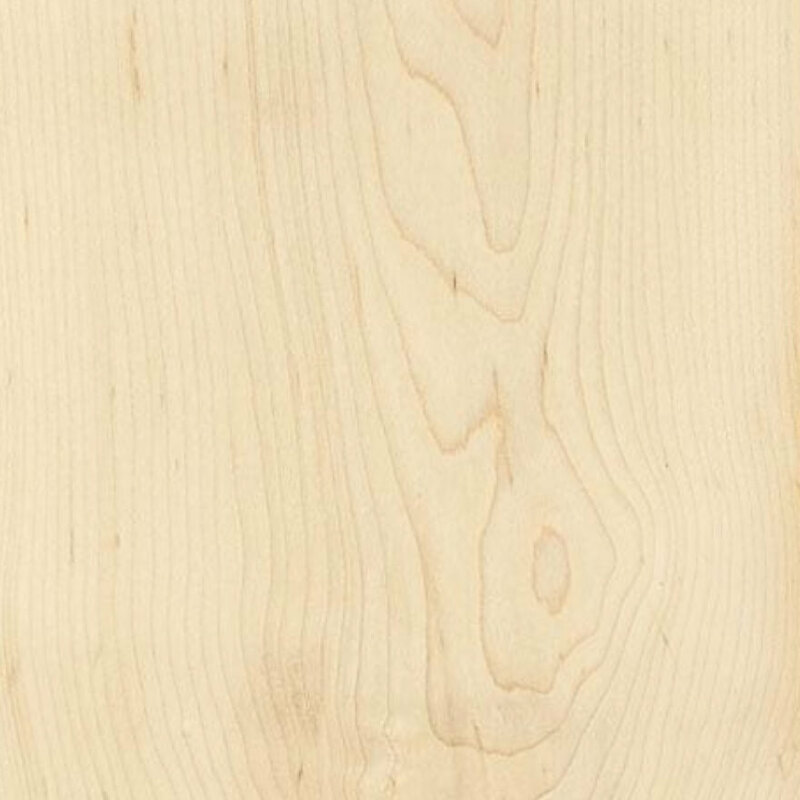 Thorogood Maple is a great alternative to standard grades on the market. Drawn from a small group of saw mills that we have built personal relationships with, it exhibits high colour consistency due to its small range and careful processing. We can offer, wide, waney edged boards - unusual for what is normally quite a small tree - with great choices when it comes to grain orientation and type. Additionally, we can offer our fantastic Ambrosia Maple with truly unique and totally natural colouration similar to spalting, a must see whenever you are in the yard. Sourced in naturally occurring hardwood forests across the northernmost states of the USA, American Maple is an excellent choice for the environmentally-conscious seeking a sustainable hardwood for luxury applications. Maple is highly regarded for its exquisite colour, with creamy white and pink tones that can be brought to a lustrous finish. The wood’s fine finish is a result of its close texture and usually straight grain, but some examples show unusual grain features such as ‘curly’, ‘fiddleback’, or ‘birds-eye’ that are aesthetically pleasing and sought after. Maple is renowned for its working qualities; turning, boring, planing, drilling, moulding and carving excellently. It glues very well and accepts nails and screws, though pre-boring is recommended. The wood takes stain easily and due to its close grain and density, can be polished to an outstanding mirror finish. With high density, American Maple is a hard and heavy wood that demonstrates excellent strength and wear-resistance. While strong, the wood is not inflexible and steam bends well. Its natural resistance to wear and abrasion makes it perfect for flooring or any application which requires good resistance to wear, such as worktops and furniture. Whilst a rich pink and creamy tone naturally, exposed Maple can darken over time, so care must be taken to treat and prevent this if the natural tone is to be maintained. Not especially durable for such a hard wood, American Maple is best for use indoors, due to its non-resistance to heartwood decay. As well as producing excellent timber, American Maple is also widely farmed for its famous syrup. Furniture, panelling, kitchen cabinets, worktops, table tops, and sports flooring.